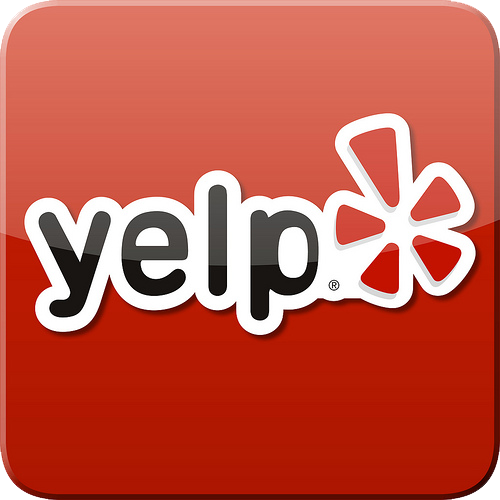 When it comes to having drain cleaning problems or sewer back up that's not something people think of happening till it happens and when it does you need a professional that can tackle the problem no matter what the issue is when your drain clogs or its just slow, so when it happens give the Able Rooter team a call. 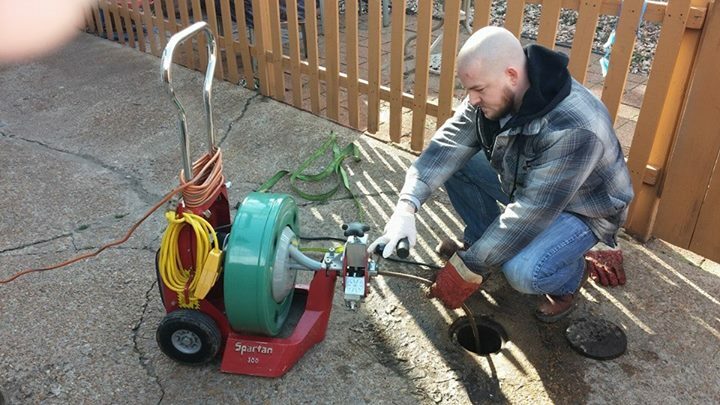 Drain Cleaning in St. Louis is something that a lot of homeowners have to come to expect because most of the homes are older with older drains and sewer lines which are more common to back up then a new homes drain or sewer line due to roots in the sewer or build up in the home’s drain lines. 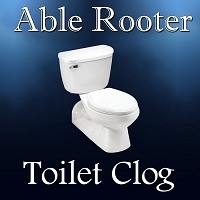 Types of drain cleaning clogs are a toilet clogs, kitchen sink clogs, bathroom sink clogs, floor drain clogs, shower clogs, laundry drain clogs, main sewer line drain clogs. These are all clogs that need to be cabled to make sure your clog has been resolved to prevent flooding or costly water damage. 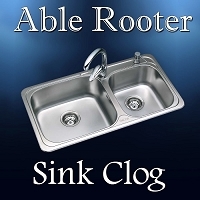 When your drain is clogged you need a professional from Able Rooter to see what kind clog you have so the right size cable is used to remove the clog so it does not come back and the blockage is removed correctly. 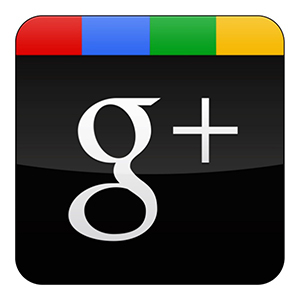 Using the wrong equipment or old out dated equipment can cause more problems than they fix so it’s important to call a well reviewed company with years of experience cleaning drains and drain cleaning in general. 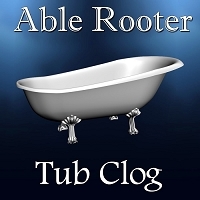 The very most common drain clog most will encounter is a main sewer line backed up in the basement floor drain most of the time its roots growing into the clay-tile sewer line in the yard.There is also other ways it can back up like into the tub or the toilet may overflow so when you have a clogged drain you need it professional looked at so it can be fixed correctly. Kitchen sink drain clogs are very common due to things going down the disposal that should not like grease,pasta,greens,potato peels,egg shells,chunks of food if you make sure these don't go down your drain and you will be less likely to have a back up. When it comes to drain cleaning there are many different types of drains they may need cleaned and different ways to clean them as well like cable or water jet it all depends on the type of clog you have and there will different types of ways to access the drain or sewer line to clean it and the Able Drain Professional will diagnose that for you give us a call.